Kishor Sharma is a freelance documentary photographer. He has been teaching photography at Kathmandu University and with photo.circle for the past 4 years. He strives to explore and understand human societies through the medium of photography. Kishor completed an advanced visual storytelling course from the Danish School of Media and Journalism in Aarhus, Denmark in 2013. 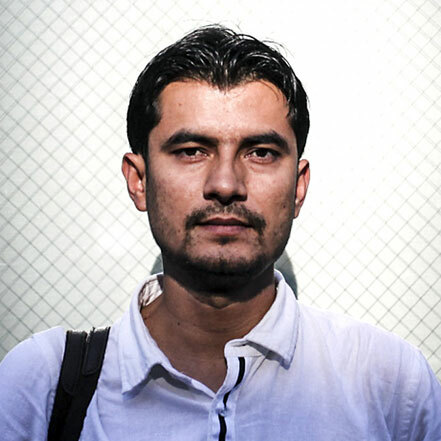 In 2014, he was awarded the Asia Prize during the 14th General Photography festival at Photo City Sagamihara, Japan, for his documentary work on Nepali nomads. His work has appeared in many national and international outlets and has been exhibited in Nepal, India, Bangladesh, Cambodia, Finland, France, UK, and Japan.